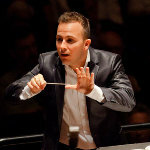 Yannick Nézet-Séguin is Music Director of The Philadelphia Orchestra and Rotterdam Philharmonic Orchestra. 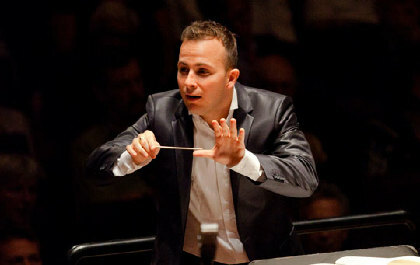 He has conducted all the major ensembles in his native Canada and has been Artistic Director and Principal Conductor of the Orchestre Métropolitain (Montreal) since 2000. He continues to enjoy a close collaboration with the London Philharmonic Orchestra, of which he was Principal Guest Conductor 2008-14. 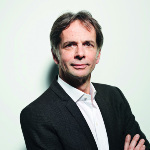 Since season 2010/2011 General Manager of the Berliner Philharmoniker Foundation, Research fellow at the Max Planck Institute for Comparative and International Private Law and lawyer in Hamburg and with past directorships of various television broadcast and production companies.